Quebec provincial police are investigating after a woman was found dead in a home in Saint-Jean-sur-Richelieu in the Montérégie region south of Montreal Saturday evening. 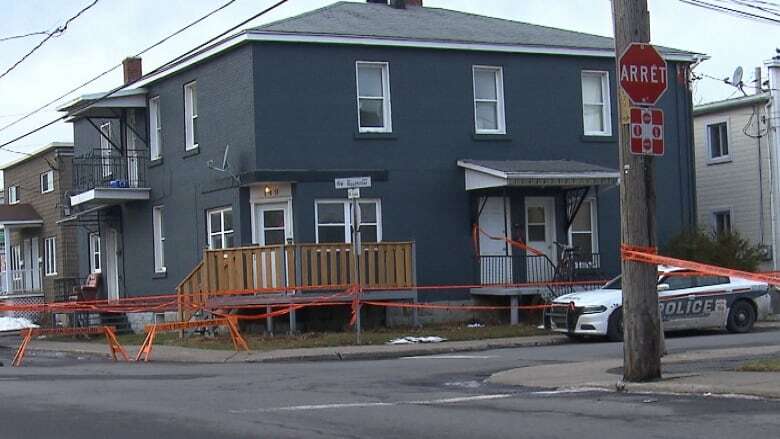 Quebec provincial police are investigating a homicide after a woman in her 20s was found dead in a home in Saint-Jean-sur-Richelieu, in the Montérégie region south of Montreal, Saturday evening. Investigators say there were signs of violence on her body, which was discovered by local police at around 6:45 p.m. in the home on Bouthillier Street. Officers later arrested a suspect, a man also in his 20s, in Sainte-Adèle, in the Laurentians north of Montreal. The man is speaking with investigators. Daniel De Blois, who lives in the apartment below, said a young couple had recently moved into the second-floor apartment. He said he heard loud noises on Friday night, but thought they might be moving furniture as he could not hear any cries for help. On Saturday morning, he heard what sounded like footsteps in the apartment, followed by silence until the police arrived in the evening. 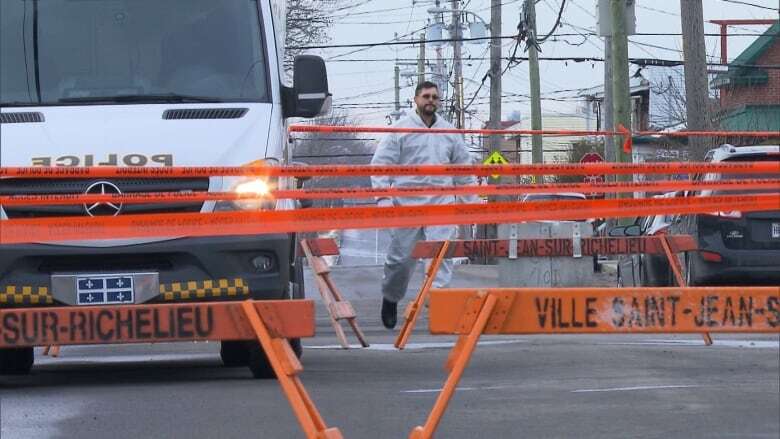 The investigation is being led by the Sûreté du Québec's major crimes unit in collaboration with local police.